In a previous post, we wrote about how to install Mac OS X in VMware Fusion. Often times, running an operating system inside of another operating system, using virtualization software such as VMware Workstation, VMware Fusion, or Hyper-V will require you to enable virtualization in the BIOS. Although this is not always necessary, it is common with custom built PCs and gaming rigs. Computer virtualization is a processor (CPU) feature rather than a motherboard feature, but because your motherboard is the center point for every component in your PC, the motherboard BIOS is used to make adjustments to the CPU as well. A prime example of this is overclocking. Some processors do not officially support virtualization. Some examples of processors that do not support virtualization are older Pentium 4s, Celerons, and AMD Athlons. Thus, you will not be able to activate processor virtualization effectively for a computer that does not have a processor with virtualization capabilities. You can use third-party tools like HWinfo to see if your processor supports virtualization or not. For the most part, any newer processor with more than one core should be capable of running virtualization software. Some examples of processors that should support virtualization are: Core 2 Duo, Core 2 Quad, Intel Core i3, i5, i7, AMD Athlon X2, AMD Athlon X4, and AMD Phenom X4. 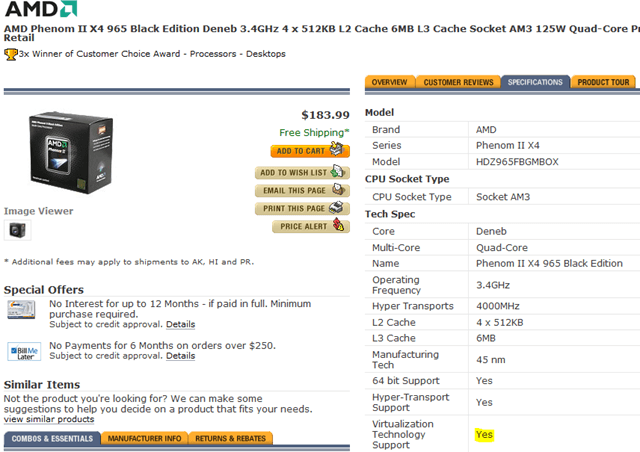 Note that for AMD processors, the AMD-V is normally automatically enabled. However, if you have Hyper-V installed, sometimes it doesn’t allow other programs to access the virtualization features. In this case, you can try to uninstall Hyper-V to see if it fixes the issue. This can also occur on Intel processors too, so try removing Hyper-V if you’re not using it. Enabling processor virtualization using the BIOS is actually quite simple. However, many PCs may not offer this option. If you have a Dell, Gateway, HP, or other manufactured PC, you will not have a heavily configurable BIOS. However, if you do have a Dell, Gateway, HP, or similar PC, chances are good that virtualization is auto-enabled, meaning that you would not need to configure this option anyways. If you have a computer designed for gaming/high performance tasks, you probably do have this option. For example, Alienware computers likely have this option. If you have built your own PC, chances are good that you have this option as well. Either way, you can always check the BIOS to make sure that you do/don’t have this option. To boot into the bios, first make sure that all of your work is saved and that you have exited out of any open apps. From there, restart your computer. As soon as you see a loading screen signifying that your computer is loading back up, you will need to hit the BIOS activator key. Please note, that the BIOS screen is not the Windows loading screen. 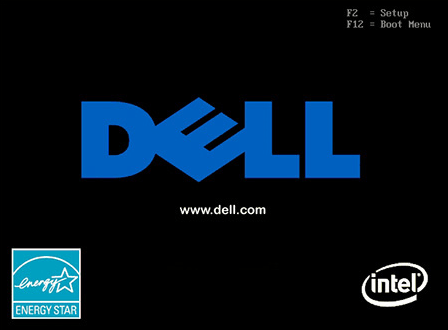 The BIOS screen appears before the Windows loading screen and likely only stays on-screen for a couple of seconds. When you see the BIOS loading screen, hit the activator key, which in most cases is an F-command key such as F2, F5, or F12. From there, your computer should display a very basic screen, showing a very limited list of options. Simply stated, this list will have a bunch of weird options that you probably have never heard of. 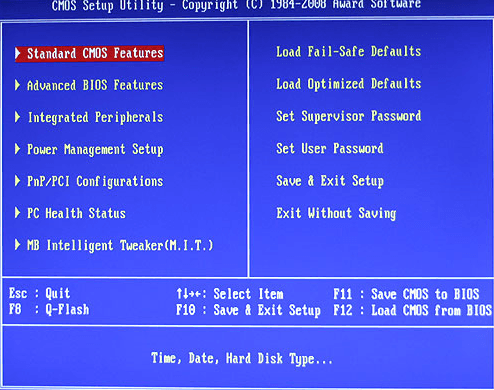 Most commonly, options like CMOS features, Advanced BIOS features, Boot, Power Management, PC Health Status, etc. Look through the list and see if you can find any options that mention virtualization. The option should be under Processor, Chipset, Advanced CPU config, etc. If you do not see anything on the home screen, you should enter each individual listing and look for the virtualization option within other options. The actual virtualization setting can be named VT-x, Intel VT-x, Virtualization Extensions, Intel Virtualization Technology, etc. Once you have found the virtualization option (if your motherboard BIOS has it), you should be able to toggle it on/off simply by pressing Enter, the Arrow keys, or something else. The motherboard key will guide you through the process of changing specific values. Now, you do need to take some precaution in what you change in the BIOS. It could screw up your PC if you change the wrong values. However, don’t be intimidated. It just takes some basic common sense. If you see a listing that says RAM Speed, this obviously has nothing to do with virtualization. Thus, don’t change the value for it. I apologize for the very general guidelines. 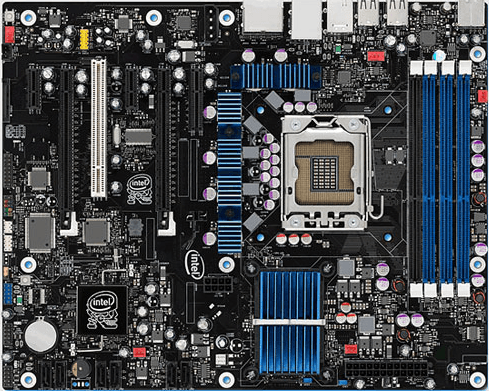 Each motherboard BIOS is unique in setup, configuration, and where specific options are listed. This is a very easy thing to do for just about anyone, should you use common sense. If you cannot find any option that mentions virtualization, your motherboard probably does not have it as an official option. In this case, do not mess with other variables and try to configure it that way. Enjoy! Why Does 64-bit Windows Need Two Program Files Folders?